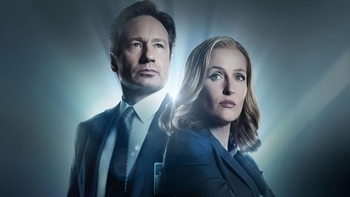 The X Files is a Science Fiction Series programme that first aired in 1993 and has been classified a 15 certificate. 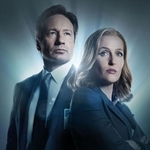 This series follows the experiences of two charismatic FBI agents Fox Mulder (David Duchovny) and Dana Scully (Gillian Anderson) who belong to a special unit in the FBI called the X Files. Their job is to investigate unexplained phenomena with eerie results. Also known as "The X-Files"
When is The X Files next on TV?